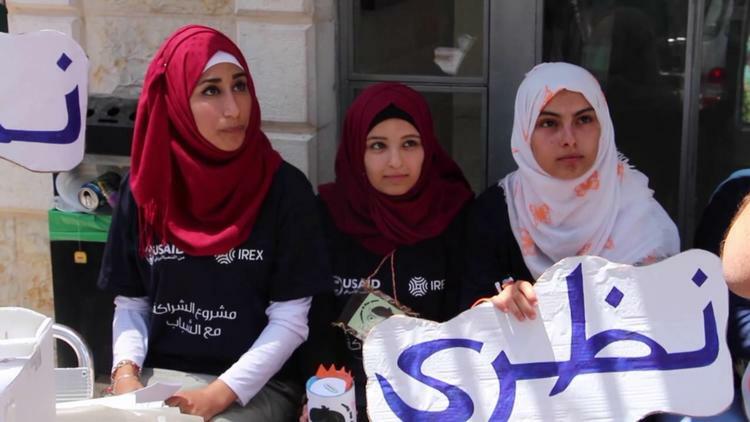 BETHLEHEM (Ma’an) — Two out of five Palestinian youth were unemployed during the first quarter of 2016, according to data recently released by the Palestinian Central Bureau of Statistics (PCBS) on the occasion of International Youth Day on Friday. The highest unemployment rate was among youth between 20 and 24 years old, which reached 43 percent, compared to 39 percent unemployment for youth aged 25 to 29, and 35 percent for youth aged 15 to 19 years old. Unemployment among youth who have not completed any grade level reached 55 percent, though graduates did not fare much better, with unemployment among young graduates reaching 51 percent in the first quarter of 2016. Graduates of education and teaching programs had the highest unemployment rate at 64 percent, while law school alumni scored the lowest unemployment rate among youth graduates at 25 percent.